Knowledge of German is one of the many advantages of modern people, as border with Austria is near and German is, besides English, a major communication language in the European Union. 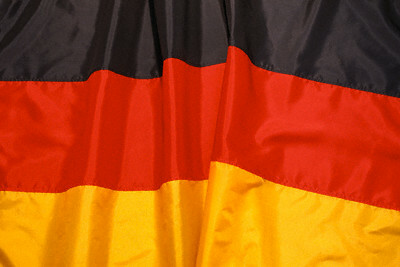 Our German teachers have a long experience in teaching. * Nista Language centre offers courses as preparation to international certificate exams. Students undertake the exam to get an international certificate at Goethe Institute in Ljubljana (twice or once a year).